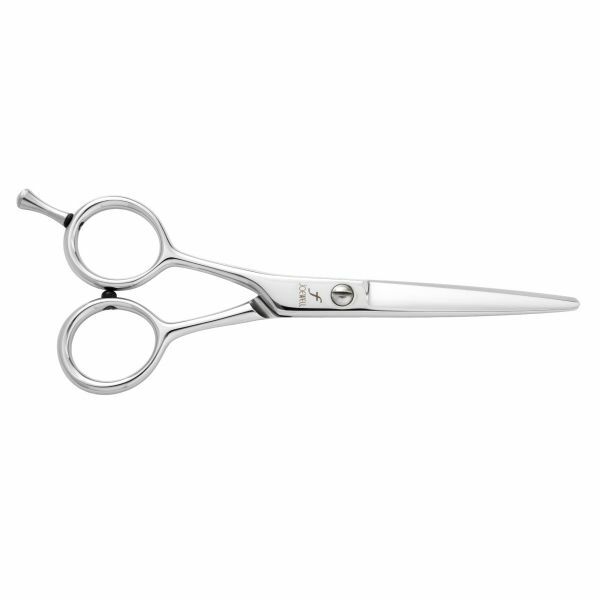 Exclusive Joewell design for left-handed barbers/hair dressers. 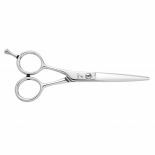 Joewell Left Handed Scissors are made from the same supreme stainless steel as many of Joewell's other scissors, but the design details are exclusive to them alone. They feature Joewell's standard razor sharp blades held together by an adjustable flat screw and are fitted with a removable finger rest for those who prefer to work without.